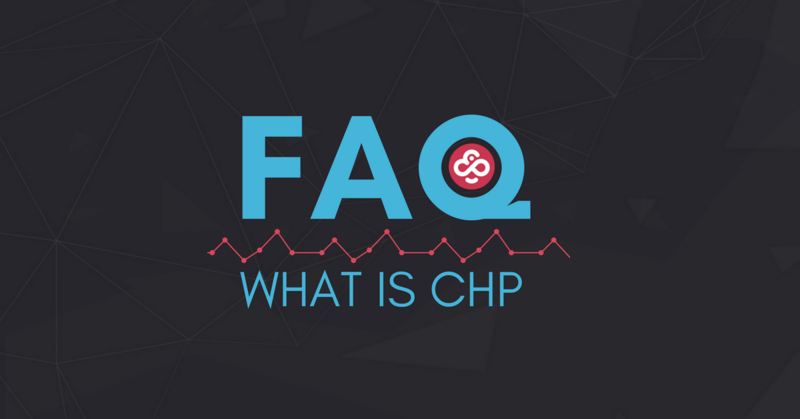 [FAQ] What Are CHP Tokens and Do I Need Them to Play? If you’re new to CoinPoker, or you are a long-time player curious about the cryptocurrency that powers your bets, you’re probably wondering CHP is. This guide will help you understand what CHP tokens are, what you can do with them, and what their benefits are for you as a player. [NOTE] YOU DO NOT NEED CHP TO PLAY ON COINPOKER, AND CAN ALSO DEPOSIT BTC OR ETH. LEARN MORE ABOUT ETH DEPOSITS HERE, OR BTC DEPOSITS HERE. CHP (Chips) is an ERC-20 token that is used on CoinPoker for all bets and payments made to and from your account. It is essentially a cryptocurrency, that can be purchased on a number of exchanges and held on ERC-20 compatible wallets. Wait, What is an ERC-20 Token? ERC-20 tokens are a type of crypto asset built on the Ethereum (ETH) network. ERC stands for Ethereum Request for Comment, meaning that CHP transfers are powered by Ethereum Smart Contracts. REMINDER: You should never transfer CHP to CoinPoker directly from an exchange. In order for us to allocate funds to the right Coinpoker account, we need them to be sent from the account’s verified wallet. When you transfer from an exchange, the deposit is done from the exchange’s wallet that pools the resources of hundreds of other accounts – meaning there’s no way for us to verify that its from you! One of the key advantages of CoinPoker compared to traditional platforms is that it eliminates the lack of transparency in traditional poker room transactions, and simplifies deposits and withdrawals. Traditional poker rooms have lengthy and mysterious deposit and withdrawal procedures, and it is impossible for players to verify or check if a transaction is on its way. Speed of the Ethereum Network: Depending on maintenance issues or congestion, CHP transaction speed is subject to delays in line with those on the ETH network. Amount of Gwei Used for the Transaction: Gwei (or gas) is what powers blockchain transactions, and for CHP transactions make sure you select 41. For more info on purchasing CHP click here. To check CHP transactions made to and from your account, simply go to Etherscan. enter your public address and view your account records. 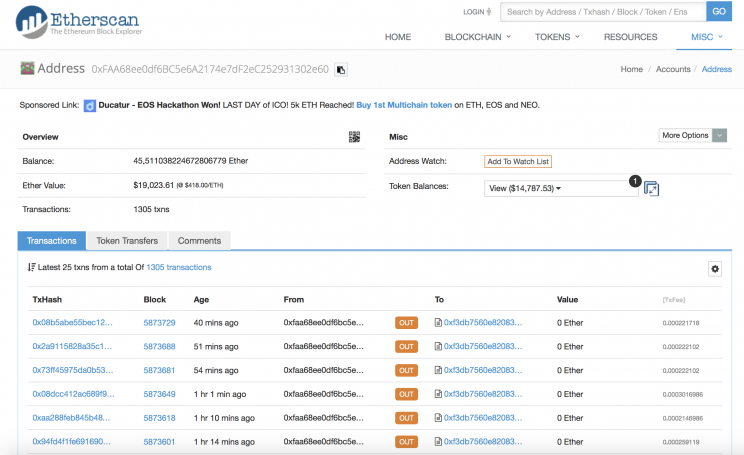 Etherscan snapshot of publicly listed transactions for CoinPoker’s wallet address. If it’s your first time purchasing cryptocurrencies it is important that you get yourself a reliable and secure crypto wallet. CHP is an ERC-20 token, meaning you need a wallet that enables you to store these types of tokens. Luckily there are plenty of options that not only support ERC-20 tokens, but plenty of other tokens and crypto assets. For a full guide on different cryptocurrency wallets for CHP holders click here. If you need more help with purchasing CHP, or any other issue related to deposits and withdrawals, get in touch with support team on Telegram.